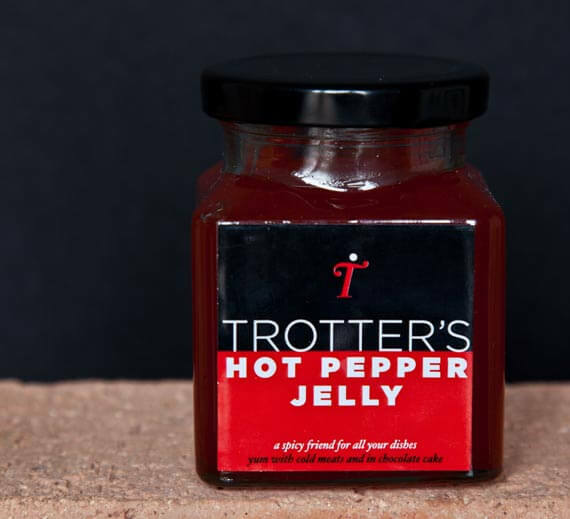 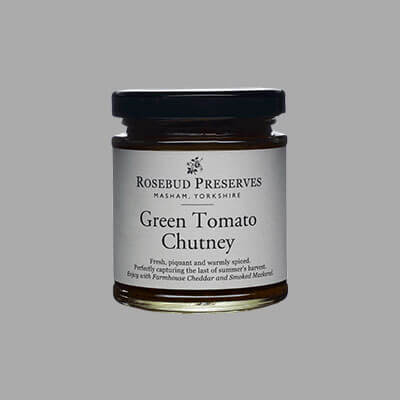 Hot Pepper Jelly is made from the famous Scotch bonnet peppers which gives a good kick of heat and a beautiful flavour, the rich red colour comes from the Romero pepper, (also known as the sweet pepper) the heat dies quickly leaving you with the fresh taste of the peppers. 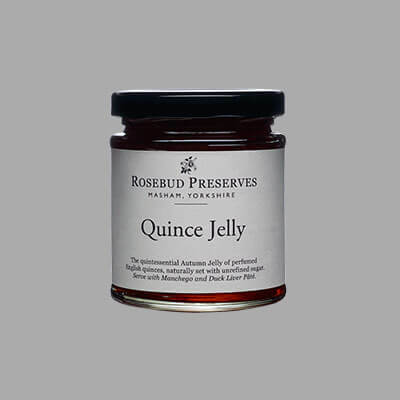 Hot Pepper Jelly is great with almost everything including soft cheese, pork pies, cold meats, salad dressings, and as a hot sauce to stir into your cooking. 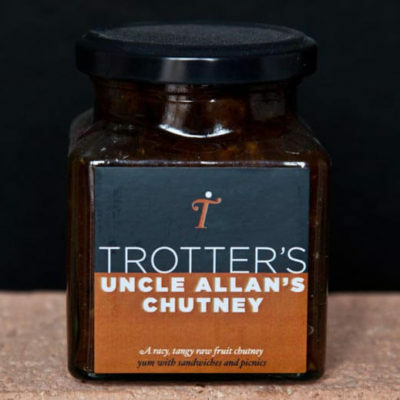 All of Mr. Trotters condiments are made in Scotland by hand in small batches for a fresh and natural home made taste.